We have car available for rent with different models according to your need. Please tell us your need of the vehicle in advance and it will be waiting for you. We also issue bus ticket for Kathmandu to Pokhara, Chitwan, Lumbini and to other major town in Nepal. Car available for rent. 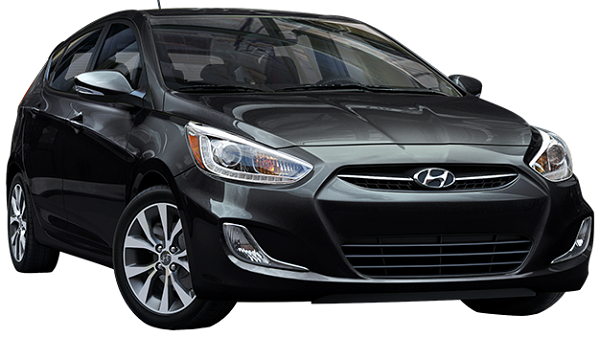 Hyundai Accent Car can keep 5 people including driver. 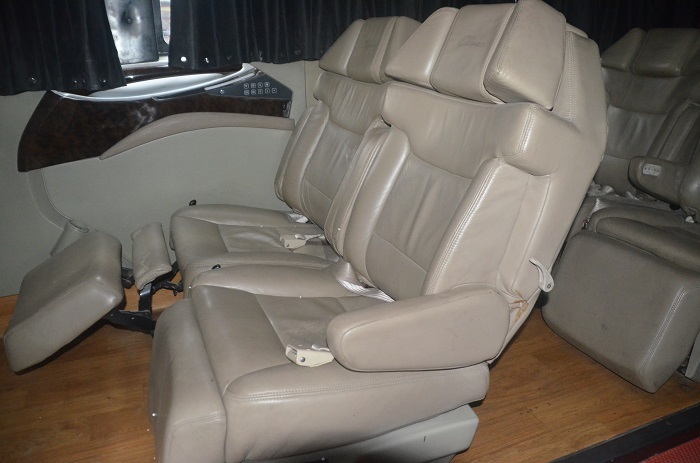 It is comfortable for short as well as long haul trip. Car available for rent. 6 people can travel in this car including driver. This is best for sightseeing, meeting, and for business travels. 1 in the front, 2 in the middle and 2 in the back. Car available for rent. Though it can be used for 10 people at once including driver, it is comfortable for 7 people to seat at once. It can be luxurious to travel hours of journey. This is car is best for tours and such as Lumbini, Mustang, Upper Mustang and other long route. 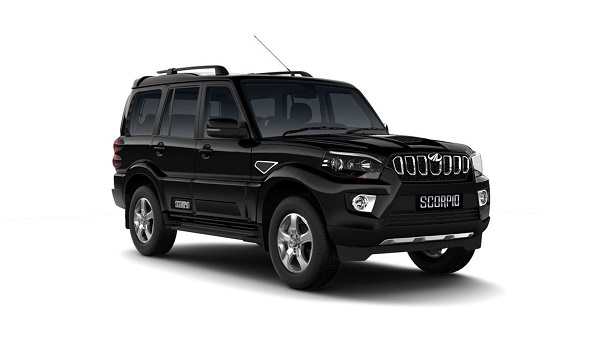 We have Scorpio with roof and non-roof. This car can go to off road, river and mountain. Small Bus available for rent. Toyota Hiace has 15 seat without driver. This bus is best for group traveling. This bus is suitable for black paved road. Bus Ticket-If you need bus ticket to Kathmandu to Pokhara, Chitwan or Lumbini or to other major town around Nepal. Bus move 7Am from Thamel or Kingsway. Bus price vary according to its standard from 800Rs to 2700Rs per person.